Frozen and Tangled are two animated Disney films that exist in the post-Disney Renaissance slew of films that ended with The Princess & The Frog. They are among the first high-profile Disney films, aside from Pixar, to use computer animation as a means to retelling classic “fairy tale” stories. Tangled, which premiered in 2010, features the story of Rapunzel. The movie was a huge success, mostly because it brought a new kind of enjoyable movie experience to both children and adults akin to the Disney Renaissance films of the 1990s. As you may recall, the films between The Little Mermaid (you can also count The Brave Little Toaster) and Treasure Planet were animated films that took old classic icons and modernized them for a new audience. The “Disney Renaissance” films according to The Norman Nerd. Beauty and the Beast, Aladdin, Lion King (which modernized Hamlet), Pocahontas, Hercules, Hunchback of Notre Dame, Mulan, Tarzan, Emperor’s New Groove, Atlantis and Treasure Planet all featured established stories with cutting-edge animation. Then Lilo & Stitch happened—a Disney film that while successful, signaled a departure from the old format. Disney was going for original stories. For the next few years, Disney would continue experimenting with both CGI and 2D animation, but they would only cover new stories (probably due to the success of Pixar’s original stories). Valiant, The Wild, Home on the Range, Meet the Robinson’s and Bolt were mitigated successes that ended up being mere shadows of how captivating Disney movies really could be. 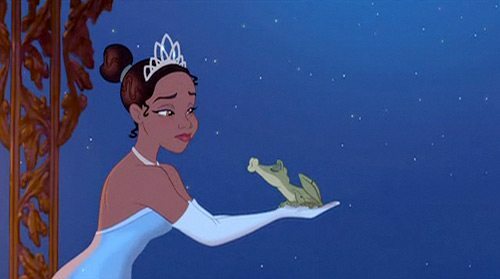 This culminated with the release of The Princess and the Frog, an obvious attempt at cashing in on the old formula (revitalizing an old story).The movie was well-received, but it still didn’t have the cultural impact that Disney was looking for—and they knew this a mile away. 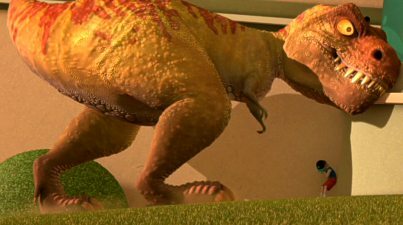 That’s why in 2010, Disney threw a hail mary with Tangled, the first post-renaissance film to combine both strategies of the previous generations: computer animation and established storytelling. Tangled wasn’t an immediate hit culturally, but it would eventually become a mainstream staple upon DVD releases and the onslaught of meme-generation online. It was a good first start. But Disney didn’t figure out why Tangled worked before they would make a colossal mistake in 2011, which saw the release of Mars Needs Moms—one of the biggest box office disasters in movie history. That same year was also when they brought back Winnie the Pooh and figured out that 2D animation just wouldn’t cut it anymore—not because it doesn’t look amazing, but because the tastes of the new generation have changed. 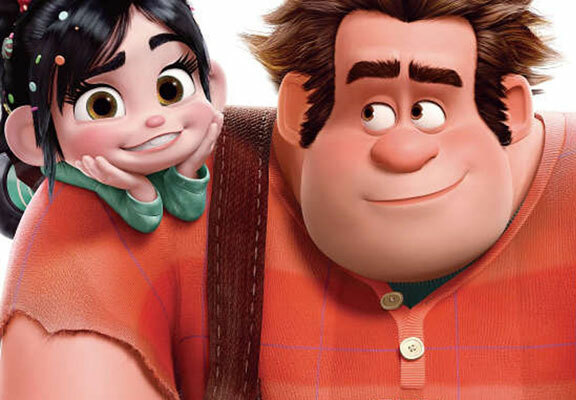 Disney’s next experiment would come in 2012 with the release of Wreck-It-Ralph, an odd case study about a movie where video games come to life. The makers of the film clearly wanted to find a new groove for these movies without having to rip off old properties by featuring…well old properties from video games. Wreck-It Ralph drew in viewers because it was a fantastic homage to dozens of iconic video game characters, even though it featured an original story and computer animation. Of course, it’s probably too good to be true. By 2013, Disney had figured out that original stories coming out under their umbrella need to have something familiar for audiences to grab on to in order to gain momentum in the box office. And then everything changed when Frozen came along. One of the most successful animated films of all time (especially our time), Frozen finally got the Disney recipe right. Based on The Snow Queen, the movie was a familiar, but fresh take on a classic fairy tale. Of course, it was still successful without having to be instantly familiar to children. 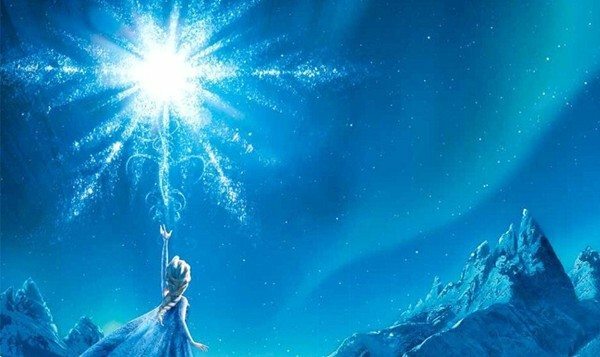 Thanks to a viral soundtrack, fun storytelling and memorable characters, Frozen has essentially marked the beginning of a new era of Disney movies, and what is a Disney movie without some universe sharing? 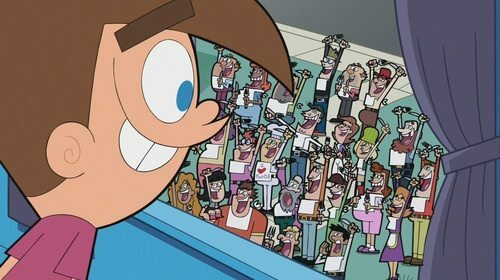 See that couple in the bottom-left corner of the image? 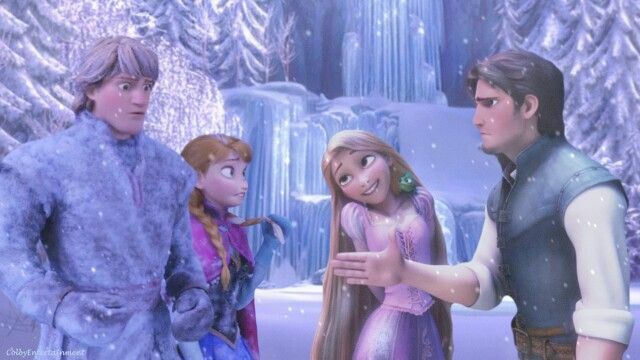 That’s Flynn and Rapunzel (after her hair changes color and length) from Tangled showing up to Elsa’s coronation in Frozen. It’s clear that the animation style is seamless enough for these characters to show up in the movie without looking out of place, and you can even see that their wardrobe has subtly shifted. Another persistent theory you may buy into was proposed by this redditor who claims that Flynn and Rapunzel were at the coronation because Elsa and Anna’s parents died while traveling to their wedding 3 years before the events of Frozen. He also claims that Flynn actually refers to Arendelle as “being nice this time of year,” but I’ve yet to find the actual clip of him saying that in Tangled or Tangled Ever After. Another interesting piece of evidence is how similar the settings are conceptually. Tangled is loosely based on the fairy tale about Rapunzel, which takes place in Germany. In the movie, however, their adventures take place in the fictional kingdom of Corona, rather than any real settings. In similar fashion, Frozen is based on a Norwegian tale, but it takes place in the fictional kingdom of Arendelle. The idea here is that Disney is trying to build new fictional kingdoms to go along with their adaptations, so you can expect to see more of this in future Disney CGI films. Going forward, 2014’s big animated movie is Big Hero 6, which is an animated adaptation more similar to Wreck-It-Ralph than Tangled and Frozen due to its ties with “geek” culture (the movie is based on a graphic novel and features fighting robots). 2015 will be even stranger, with the release of The Descendants, a Disney Channel Original Movie that calls back to the 90s era with the offspring of the protagonists from those films. If you needed more evidence that the Disney Renaissance movies shared a universe, then that should settle the discussion. Other than that, however, there are no announced projects on the horizon that will continue the post-renaissance film sharing that has begun with Tangled and Frozen…for now. Some clever commenters pointed out that The Little Mermaid may exist within this universe as well. The theory (which has now been propagated by Tumblr users and promoted by Buzzfeed) is that the sunken ship in The Little Mermaid is the same one that Elsa and Anna’s parents died on when it was lost at sea. I have to admit that this definitely solid evidence (and kudos to you readers who pointed it out in the comments, including my roommate who pointed out the same thing). Of course, the biggest piece of evidence is the fact that both The Little Mermaid and Frozen are based on fairy tales written by the same person: Hans Christian Andersen. If this is all true, then that would mean Frozen and Tangled exist within the same universe as the Disney Renaissance films, albeit with some new twists to their conceptual design and settings. Another update: a lot of people like to argue that this is somehow connected to Tarzan and/or Beauty and the Beast. Guys, it’s not. It’s just not. Well I think they should have continued the movie Tangled because everybody’s hair grows and evan if Rapunzel’s hair is cut, looses its power, and turns brown, it should still grow!! I mean, her wedding day! It should at least be toughing her back, if not shoulder length! I mean come on people. Have common since!!! Okay, lady, I don’t know what the hell you’re ranting about. This is about Tangled being connected to Frozen/Little Mermaid. No one cares about Rapunzel’s hair. It SHOULDN’T keep growing, because it adds a consequence to cutting it, albeit a minor one. And yes, it’s sense,not since. 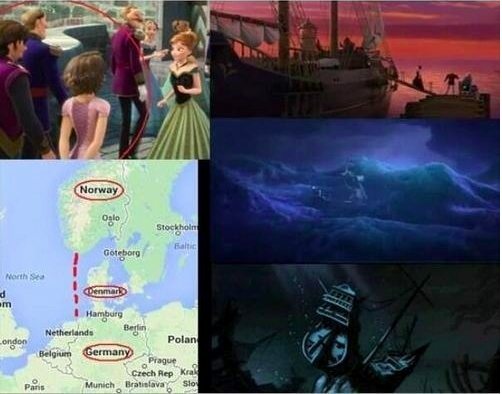 I’d also like to add that while Tarzan and Beauty and the Beast aren’t connected to this theory, there is a theory that they’re connected to each other. 1. Ms pots and chip are at Janes camp site leading people to believe that Jane is to be Prince Adam and Belle granddaughter which could make sense since she has his eyes and her face features. 2. Frozen’ s Olaf and Lafou from the new Beauty and the Beast movie are played by the same person Josh Gad. Learn to spell. Loose should be lose. Common since? Come on! Common sense is correct. there are no coral reefs like the ones in the little mermaid near Denmark. Watch the “Film Theorists” prove that Tangled and Frozen are in the same universe on YT!! Lots of obvious connections between the two. Do you think it’s possible, since supposedly the two stories take place in the same universe, that the characters are actually related? Like cousins? It would make sense then for them to be attending each other’s wedding and coronation. Just a thought. I’ve also seen some evidence that points out that Tangled is set the 16th century and Frozen in the 18th century (and that the Rapunzel cameo is non-canon), so while the characters may be close geographically, they’re separated by time. But I thing tangled takes place before frozen probably in medieval times. (I don’t know) They might have been dead. 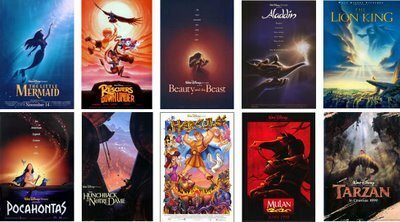 I wanted to start off by saying that all Disney movies are connected in some way shape or form.Examples are: 1. At the game station where Chun Li is from street fighter the two princesses appear beside her to resemble Cinderella and Belle. 2. When Anna does her song For The First Time in Forever there are some chocolates on an table that resemble the mountain area in the sugar rush game from Wreck it Ralph. 3.There is also a Mickey stuffy sitting on the lower shelf in the trading post in frozen as well. These are just a few examples the list goes on and on. I don’t argue the Tangled/Frozen connection. I agree that it is plausible. I do want to point out one thing about adding The Little Mermaid into it though. Eric’s ship caught fire. The Arendale ship went down in the storm with no flames. And everyone on the crew got to the lifeboat, but nobody was concerned that the King and Queen were apparently still below decks. True they were not created for some time after Little Mermaid, but they are 2 different wrecks. What about Brave? Is that based in the same universe as frozen and tangled?